This fall, as you might be able to tell from my voice in our later SFW Science Radio Hour episodes, was really busy and tough in multiple ways… but also really good, too! For one, Thom and I got to go to Iceland (finally) for our honeymoon and got to see this amazingly beautiful island country. We learned all about the 13 Yule Lads, Hakarl, see the aurora three times, and learn a heck of a lot about volcanoes and the vikings. Unfortunately when I got back, I found out that my friend Andy Mays, who was my partner in crime on The Colbert Report, was in hospice after almost three years of battling cancer. Last Thursday (December 28) he passed away. I’m heading to his memorial service tomorrow night. I’m very sad to see my friend Andy leave this earth who was a diver for life. 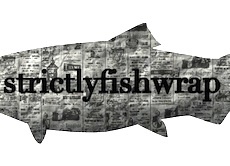 I’ve uploaded the final four episodes of Strictlyfishwrap Science Radio Hour which we have ended for now. Thom and I may reboot it in 2019, but may also try creating a new podcast that’s less structured around having a radio show. Especially since we will be a part next year, we may need something we can record separately and put together over the interwebs. However, whatever is next, I’m going to not be lazy and get it on iTunes. At the end of the month I am flying out to Washington, D.C. where I will begin my Sea Grant Knauss fellowship! I am very excited to say that I’ll be working on the Hill and learning a lot more about policy in the U.S., especially in regards to environmental issues. I am super stoked to be hanging out with members of The Story Collider, hopefully attending some Moth shows, and hanging out with fantastic people of the #scicomm world based in D.C. Alas, Thom and the dogs will have to stay in Maine, but I’ll be heading home regularly to see them all. 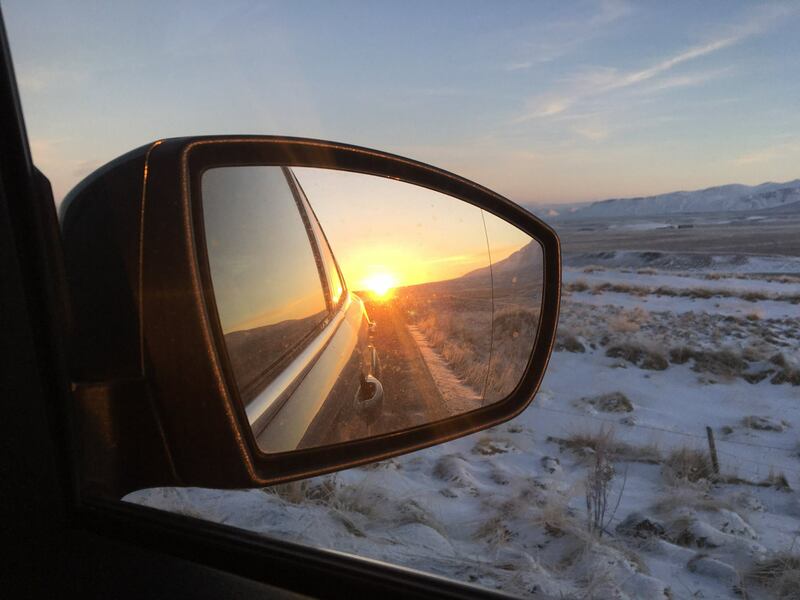 I hope to post more blog posts here and *hopefully* podcast recordings, too. For more regular updates, check out my Twitter handle @drsrbayer. (formerly @strctlyfishwrap).